In Episode 128 I sat down with Max and Jack Berwer-mccabe. Max in fifteen and Jack is thirteen and they’ve basically grown up on the road traveling around the world with their parents. The family has decided to settle in Phong Nha Vietnam cutting ties with Australia where they’re all from. I love meeting and getting to know families like this. Max and Jack are so switched on to the world. Through the adventures they’ve had, the discomfort the open road can provide and the constant conversations these boys have with the many diverse people they meet has really shaped them into well round gentleman. Their daily routine is similar to many kids and they love their video games but theirs live are so rich in experiences that would be impossible to have if the family had sayed in Australia. 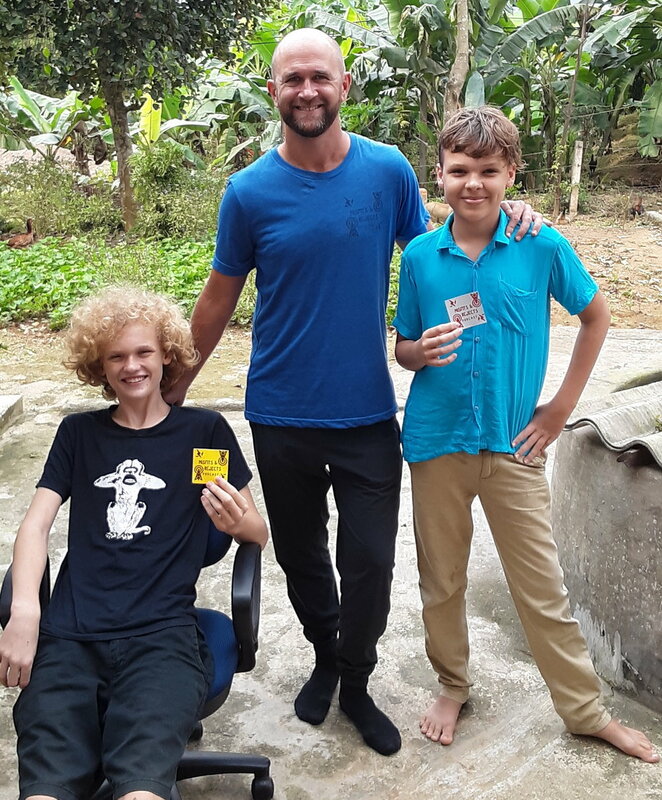 Have a listen to hear their perspective about life on the road and settling in Phong Nha. Enjoy! M&R Episode 127: Update from your host Chapin Kreuter and my pursuit to design the life I've always wanted. In Episode 127 I open up about my pursuit to design the life that I want. I go deep into the up and downs of being an online entrepreneur and all the cool things I’ve been doing while on the road in Asia. Location independence from work is awesome and without a doubt this is the life I want to keep striving to make viable. Enjoy! M&R Episode 126: Susan Jangannath lost her job as a technical writer and started writing about her treks through the Himalayas and Spain. In Episode 126 I spoke with Susan Jagannath. She lost her job as a technical writer and instead of looking for another she created her own. Susan became a writer and writing coach. She now writes travel guides about her treks around the world plus coaches new authors on how to write their first book. She has a real passion for writing and hiking the most iconic, scenic routes around the world. She recently designed her life to spend six months a year in her home country of India and six months back in Australia where she raised her children. Susan is a great example of someone who is reinventing herself after a long fruitful career. Now she is living her passions. Enjoy! 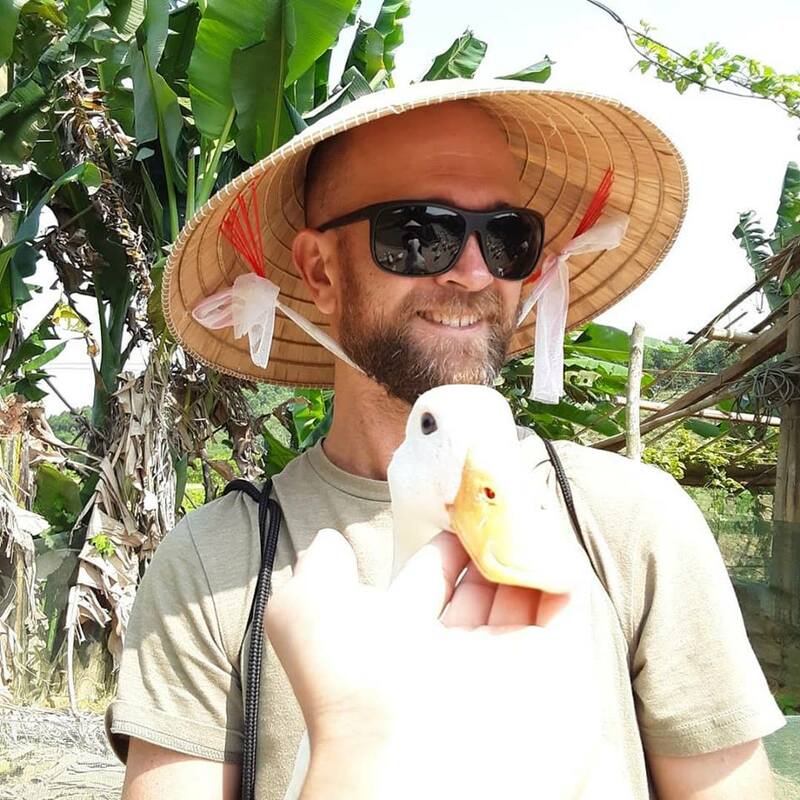 M&R Episode 125: Alex Bertrand is living in Yangon Myanmar and using his skills in animation and art to make a difference. In Episode 125 I sat down in Yangon Myanmar with Alex Bertrand. 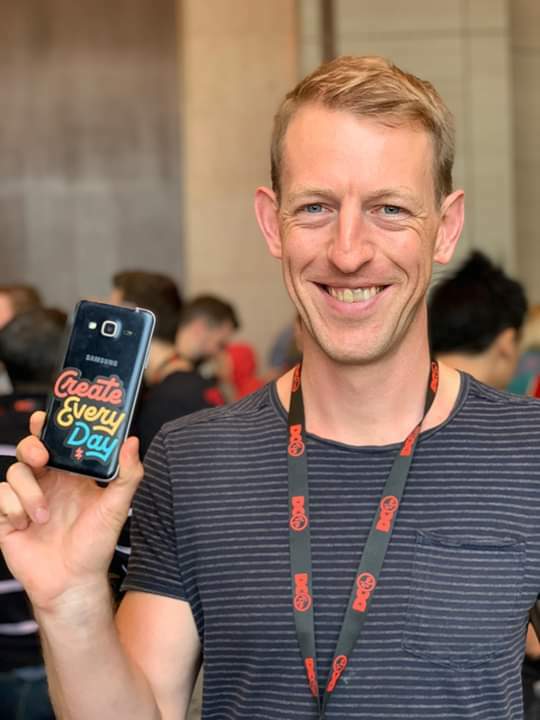 He’s an artist and animator using his skills to create animations with a powerful, positive message. He’s created his own branch at a media company that allows him to pass on his animation skills to local workers. He works with local groups on issues like plastic pollution and uses his animation to help educate the population. Alex is another example of a digital nomad who has combine his passion for art and animation to design an incredible life in a place he’s making an impact. Enjoy! M&R Episode 124: Julie Garnier makes beautiful custom dresses in Yangon Myanmar with her company Lilla. In Episode 124 I sat down with Julie Garnier in Yangon Myanmar. She fell in love with the textiles in Myanmar and started making custom dresses. As she describes them they are all purpose, never go out of fashion and last forever. Pretty perfect dress if you ask me. Check out her dress and story. Enjoy! M&R Episode 123: Amn Deepsing describes the symbology of the Misfits and Rejects logo and we philosophies about life. In Episode 123 I sat down with Amn Deepsing. He’s a friend I made while living at a hotel in Yangon Myanmar. He’s originally from India but has been living and working in Yangon the past year. Amn was the first person to ever look at the Misfits and Rejects logo and offered a philosophical perspective of the symbology behind the icons. In this episode we talk about life and how we fit into it. Enjoy! M&R Episode 121: Expat, Dave "Drifter" Christopher served in Vietnam and then decided to go back and retire there. In Episode 121 I spoke with Dave “Drifter” Christopher. He is a Vietnam vet who went back to Vietnam later in life to retire. He spend 40 years as a hairdresser in Pittsburgh and now runs a small pizza restaurant in Phong Nha Vietnam. Dave needs help finding his long lost friend Ho Moc San. He explains what that means during our conversation but you can click in the show notes to get the full details and help Dave find his friend. Enjoy! M&R Episode 119: How to analyze and buy a viable location independent business. In Episode 119 I sat down with Aaron the owner and operator of DiscoverContainers.com. He decided that he wanted to live a location independent lifestyle and instead of building a business from scratch he bought one online. Aaron sells information products on how to build container homes and makes a good living without ever having created any of the content. Of course it’s never that simple but Aaron has a background in analyzing businesses that are for sale and found this option to be suitable for the lifestyle he wanted to create. Have a listen and leave a comment if you want Aaron to build a online course that would teach you how to buy a location independent business. Enjoy! M&R Episode 118: How two single moms travel the world and chronicle their adventures with their podcast, Chronicles Abroad. In Episode 118 I sat down with Nubia and Frantzces. They co-host the a podcast called Chronicles Abroad which highlights the journey, the process, and the experience of travel. Not only their experiences but others who are living a life on the road. They use these stories to inspire people to travel more and create a life full of possibilities. They want their listeners to realize they have the freedom to design a new life at any given point––a life they’re in love with. Which they both have now living abroad doing what they love. Educate, Empower and Explore! Enjoy! M&R Episode 117: How to break free from your communities expectations and chase a dream with George Baltakian. In Episode 117 I sat down with George Baltakian. He’s Armenian/American and found that breaking free from the Armenian community he grew up in was difficult. He had a dream to pursue a life in music but the tight knit community was not supportive. He had to come up with a way to satisfy their concerns without compromising what he wanted. In this episode he talks about how he silenced their questions and earned their support. Enjoy! M&R Episode 116: Tom helps career Military officers and personnel find fulfilling careers after the military. In Episode 116 I sat down with Tom Kent. He’s the founder of TomKentCoaching.com. After getting out of the military he found that even with a degree in math from West Point, a career as an Army Intelligence Officer, the companies he always dreamed of working for didn’t have a place for him or so they said. He quickly adjusted and got his dream job but he had to get creative. After eighteen years and multiple jobs he decided to start his own business using all the tools and recourse that helped him over the years and now he helps the men and women who are just getting out and wanting a desirable, fulfilling career in something new. If you’re just about to get out of the military or have been looking for a job/career but can’t find one this is a great episode. Enjoy! 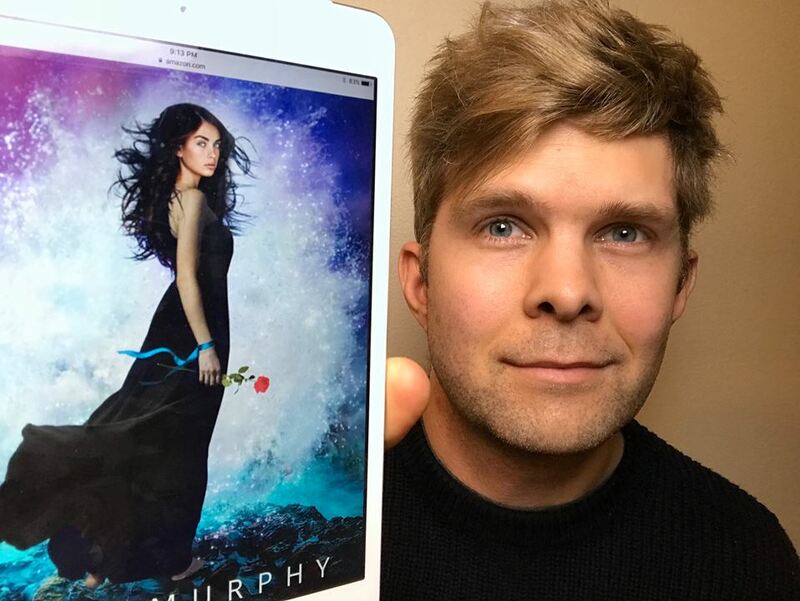 M&R Episode 115: How to write, promote and sell your book online with Derek Murphy. In Episode 115 I sat down with Derek Murphy. He’s a full time author and traveler. He’s an expert on how to write, self-publish, promote and sell books online. If you are an author or aspiring author this is a must listen. Enjoy! In Episode 114 I sat down with Johnny FD. He’s a blogger, podcaster, author, drop shipper and has been living location independent from work for many years. He got his start by writing a book called 12 Weeks In Thailand: The Good Life On The Cheap and has never looked back. Not only is he passionate about living a self styled life but he loves talking about how to invest a portion of your earnings for retirement on his other podcast Invest Like A Boss. Enjoy! In Episode 113 I sat down with Matt Kowalak. He helps brands enter and dominate their niche in China’s $1 Trillion e-commerce market through Social Commerce. He’s been living in China the last thirteen years, navigating the business culture and the ever growing demand by Chinese consumers. If you need something manufactured in China, Matts your guy. If you want to sell you products to the Chinese, Matt’s your guy. He speaks fluent Chinese and has paid his dues over the years to get to where he’s at today. Enjoy! M&R Episode 112: Willo loves you! Transform your life and manifest your big business ideas. In Episode 112 I sat down with Willo Sana. She is a transformational business coach who helps entrepreneurs hatch their big ideas. She draws upon twenty plus years of online entrepreneurial experience. She’s cofounded multiple startups and was blogging before blogging became cool. Now she lives in Asia enjoying sundresses and flip-flops year round. 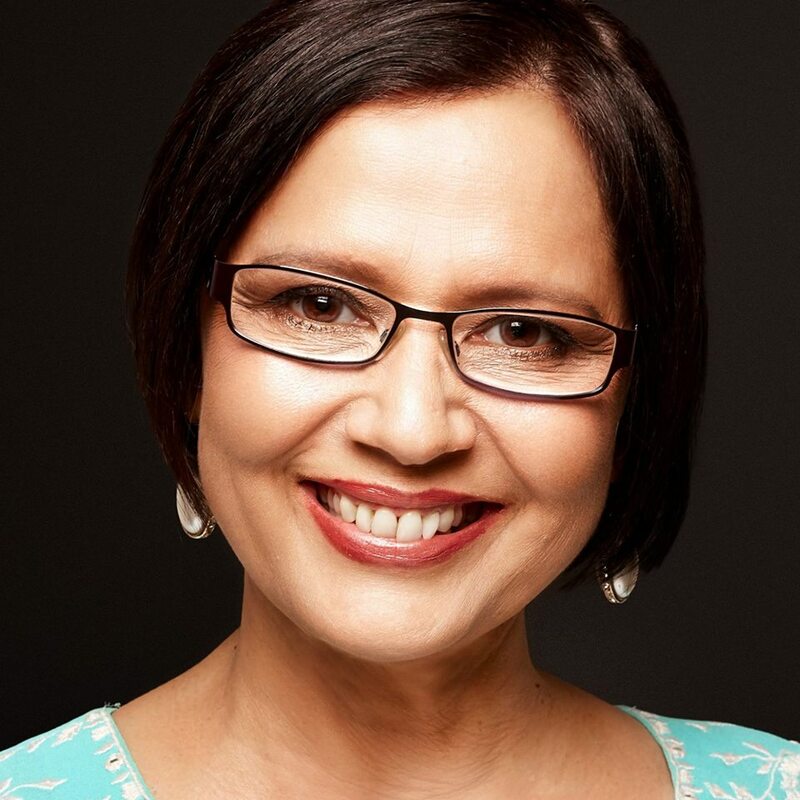 Get super inspired with Willo as she talks us through her journey and how she helps individuals birth their big ideas. Enjoy! M&R Episode 111: Self publish books in unique niches with digital nomad Nathan Rose. In Episode 111 I sat down with Nathan Rose in Chiang Mai, Thailand. He’s a digital nomad who self publishes in unique niches. He’s writing a book on how to get into Crypto Currencies, Equity Crowdfunding and a book on how different chess opening moves got their names. His next book will be on digital nomads and how this subculture of people is effect the world. Keep an eye for for Citizen Of The World. Enjoy! In Episode 110 I sat down with Sarah Aboulhosn. 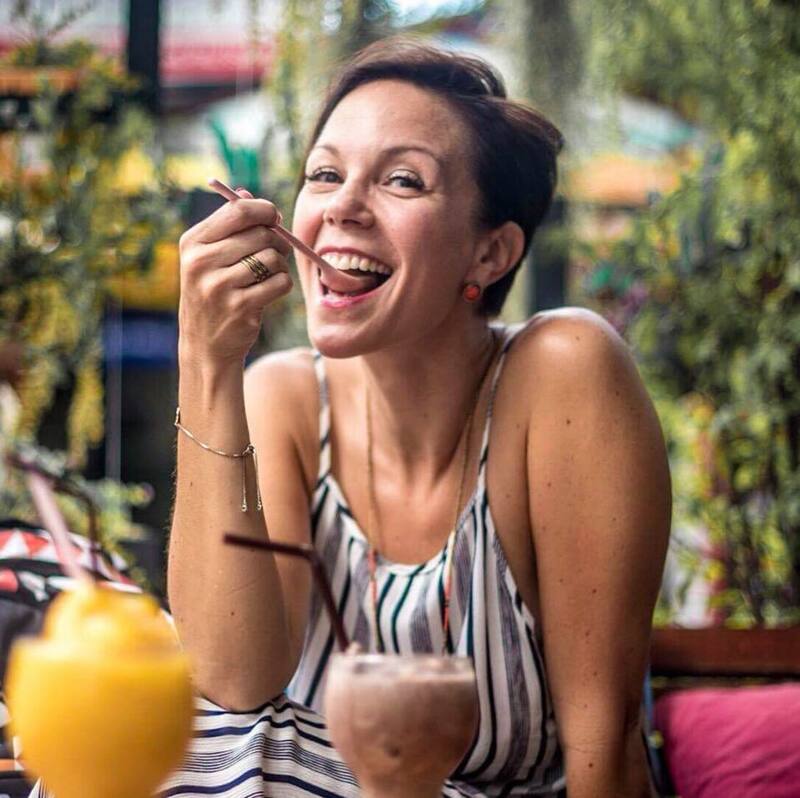 She recently transitioned into a location independ lifestyle where she spends half her time in Bali and the other half in Thailand working as a freelance marketer. She talks about what it was like to take the first steps into this lifestyle and how you can do it too. Enjoy! 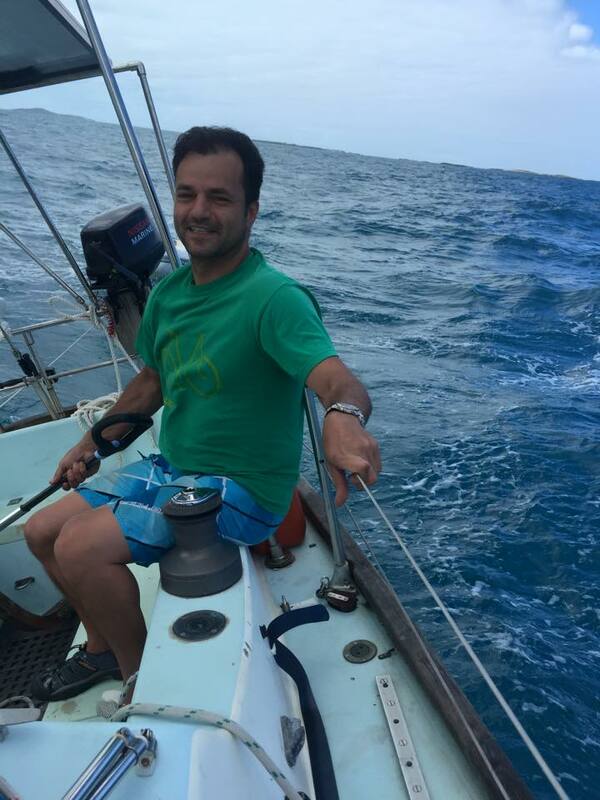 M&R Episode 109: What it felt like to try and sail solo around the world with Nabil Amra. In Episode 109 I caught up with Nabil Amra. You may remember him from episode forty-nine. He was a contestant in the Golden Globe, a solo sail around the world. A race that has only been held once in fifty years. In this episode Nabil recounts the trials and tribulation of trying to get his boat seaworthy before the race. Then the sea conditions that destroyed his autopilot and drove him back to the Canary Islands. It became a survival sail that took him sixty four hours and left him a shell of man when he finally got there. It’s a very honest account of one competitors challenge in accomplishing a dream. Enjoy!